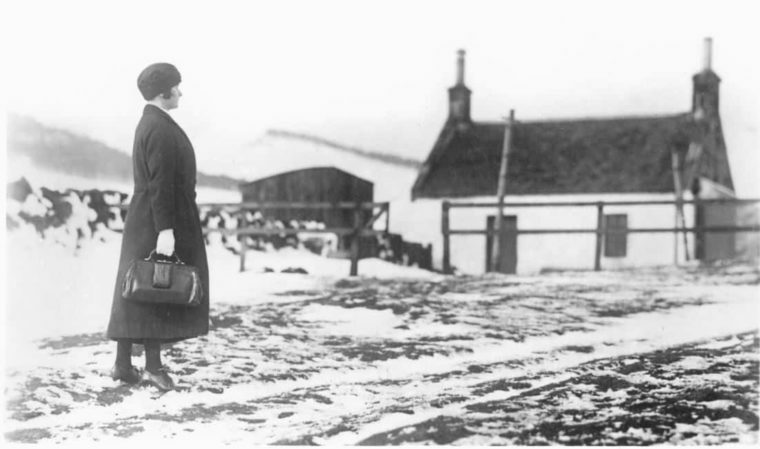 Health provision in remote areas of Scotland was often dire or non-existent. A committee was established to investigate how to improve conditions in 1912, and this was led by Sir John Dewar. It took evidence for several months but wrote its report in one day. With similar alacrity, the Treasury took just a few months to approve an annual grant to fund the ground-breaking Highlands and Islands Medical Service (HIMS). It was a unique social experiment to cater for crofters who did not qualify for services under the new National Insurance scheme. Kitty Murray, the future Duchess of Atholl and vice president of the Institute, was a key member of the Dewar Committee, along with Leslie Mackenzie, later medical member for the Board of Health – Scotland’s first Chief Medical Officer. Mackenzie and his wife Helen were influential campaigners for improving the health of the poor, conducting extensive research and giving evidence to several royal commissions and reports from the Carnegie foundations. HIMS forged a new relationship between nurses and doctors. Nurses who were also midwives were often on their own, particularly in the Western and Northern Isles. This gave them much more professional autonomy for which Queen’s training provided ideal skills. 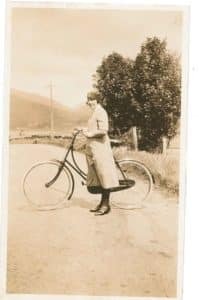 It also had funding (£42,000 which doubled by the 1930s) directed to basic needs – providing nurses and doctors with a house, telephone, car, boat, or motorcycle to do their job. By 1929 there were 175 nurses and 160 doctors in place across 150 practices. 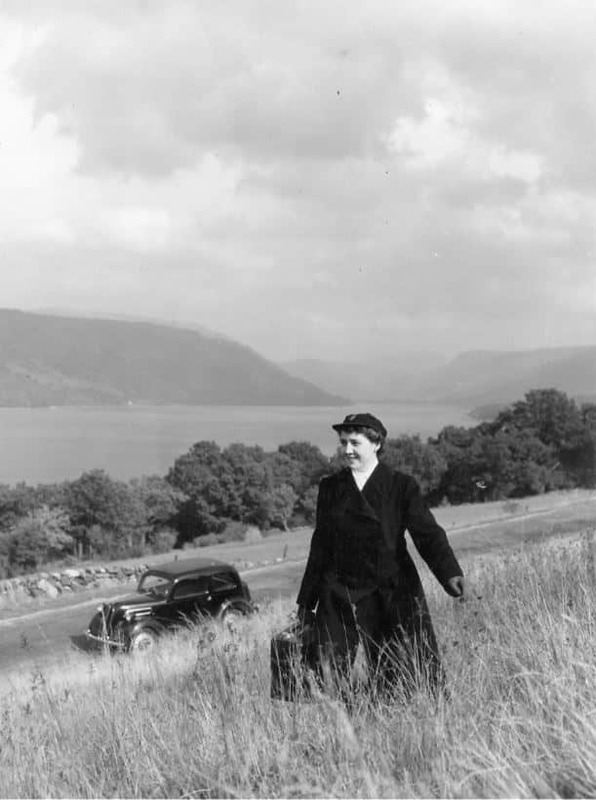 Helen Mackenzie was a member of the Cathcart Committee, as was Mona Chalmers Watson, honorary secretary of the Institute. Despite being a prominent anti-suffragist, Kitty Murray became Scotland’s first female MP and the first Conservative female junior minister. She was the leading light of district nursing in Perthshire. Her concern for the welfare of mothers and children extended to Spain in the civil war where her links with fellow campaigners from the far left led to her deselection. In 1896, Mona Chalmers Watson became the first woman to graduate in medicine from Edinburgh University. An active suffragist, she worked alongside Elsie Inglis, was the first head of the Women’s Army Auxiliary Corps first president of president of the Edinburgh Women Citizens’ Association and a pioneering nutritionist.